CIA Director John Brennan this weekend endorsed the declassification of 28 pages that detail foreign government links to the 9/11 hijackers. More significantly, he also said he expects the material will indeed be released when the intelligence community’s declassification review is complete. At the same time, however, he also dismissed what former Senator Bob Graham and many others have said about the contents of those 28 pages. “People shouldn’t take them as evidence of Saudi complicity in the attacks,” said Brennan. Brennan’s declaration that the release of the 28 pages would be a good thing marked a subtle but significant shift in tone from last month: In a May 1 appearance on Meet The Press, Brennan didn’t say anything positive about the idea of releasing the classified chapter from a 2002 congressional intelligence inquiry into 9/11. With the rest of his remarks to Al Arabiya, however, Brennan reiterated his previous attack on the credibility of the 28 pages. 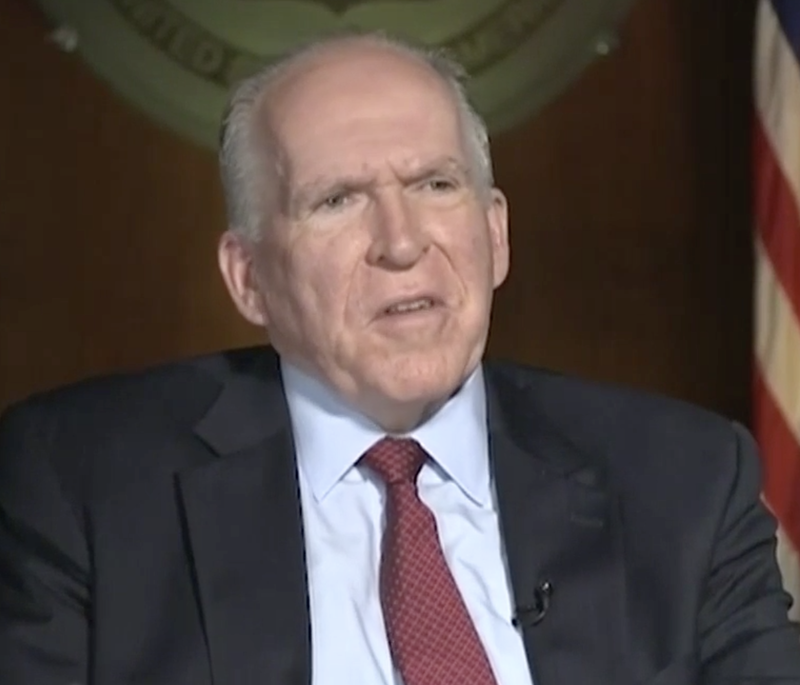 As 28Pages.org noted after his Meet the Press appearance, Brennan’s claims about the 28 pages rests on a false premise—that the 9/11 Commission thoroughly investigated leads that pointed toward Saudi Arabia. That premise has been attacked by some of those most familiar with the commission’s work. “Our report should never have been read as an exoneration of the Saudis,” 9/11 Commission member and former U.S. Navy secretary John Lehman told The Guardian last month. His sentiments are shared by 9/11 Commission member and former senator Bob Kerrey. “Evidence relating to the plausible involvement of possible Saudi government agents in the September 11th attacks has never been fully pursued,” he said in a statement prepared in support of 9/11 victims’ lawsuit against the kingdom. Lehman and Kerrey’s remarks are just the start: In contrast to what the CIA director would have us believe, there are many more indications that the 9/11 Commission failed to thoroughly investigate Saudi links to the attacks, and that the release of the 28 pages will prompt Americans to question the commission’s conclusions—and not the other way around.